A company or personal brand strategy is more than just your logo, your website and the way you communicate. Branding creates that very important first impression and inspires your audience to come back for more. Most importantly, branding inspires your target market to share your business throughout their social media networks. An effective marketing strategy creates viral brand awareness. Waterproof Websites provides digital branding & strategy driven marketing services to corporate, small business and personal brands throughout North America. 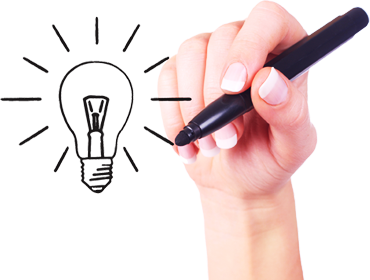 Our professional team will initiate a success driven strategy that will "re-evolutionize" your business marketing plan.